Electric Multi-purpose Pliers for Faston/Non-insulated terminals 230mmnew! 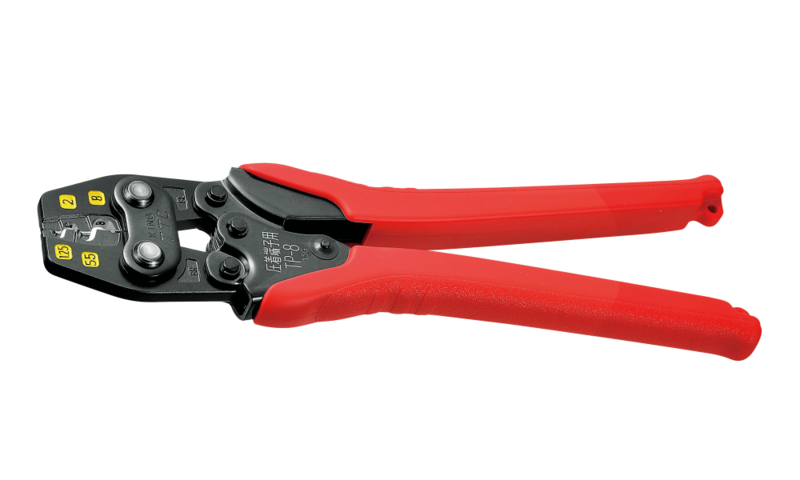 Electric Multi-purpose Pliers for Insulated/Non-insulated terminals 230mmnew! 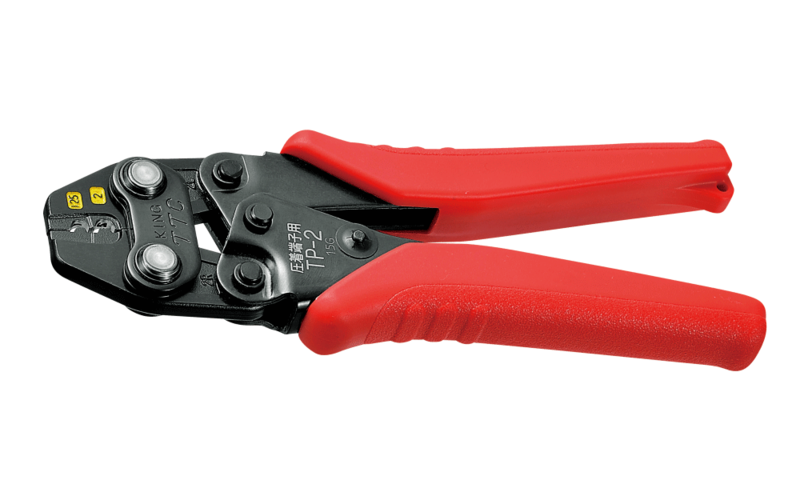 Electric Multi-purpose Pliers for Non-insulated terminals 230mmnew! 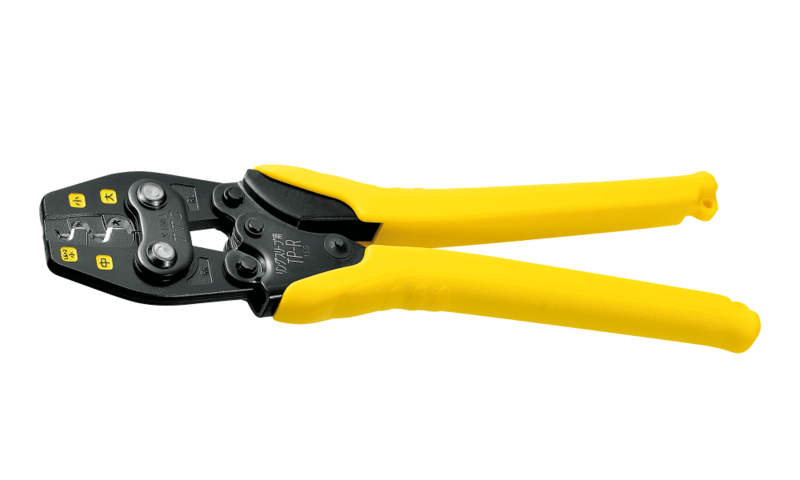 Electric Multi-purpose Pliers for Insulated terminals 230mmnew! Electric Multi-purpose Pliers for Faston terminals 230mmnew! 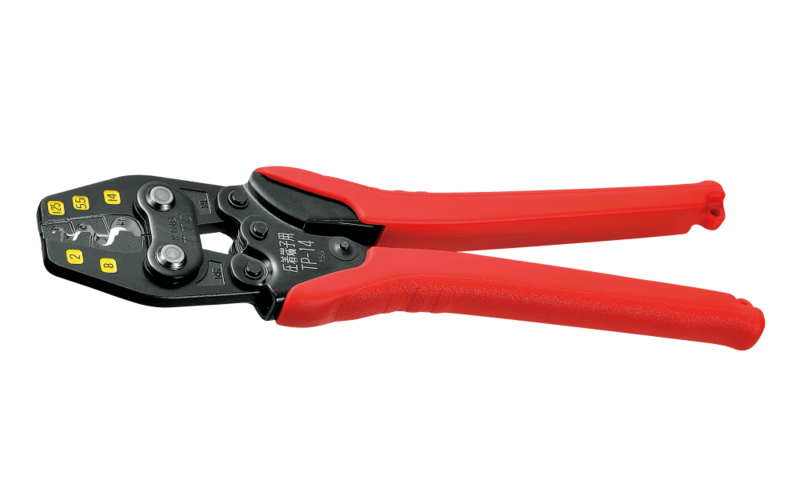 Electric Multi-purpose Pliers for Insulated/Faston terminals 230mmnew! 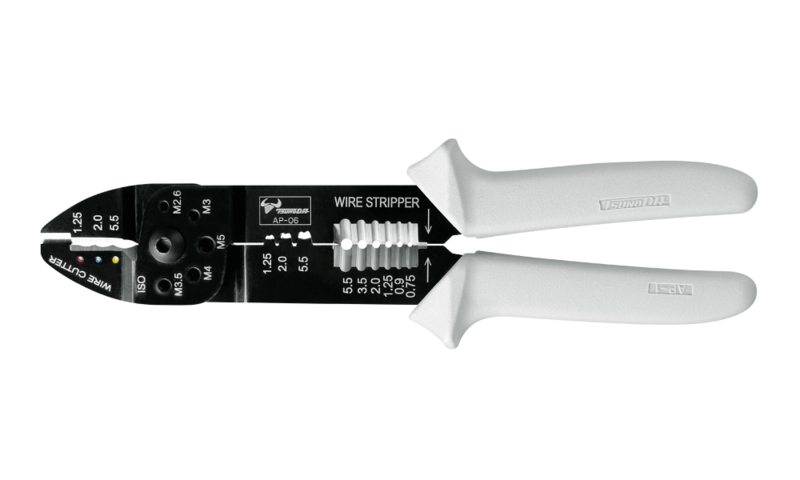 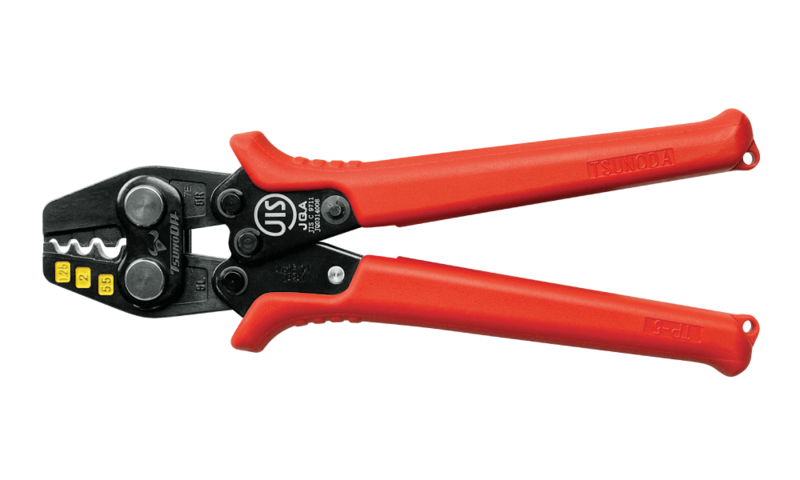 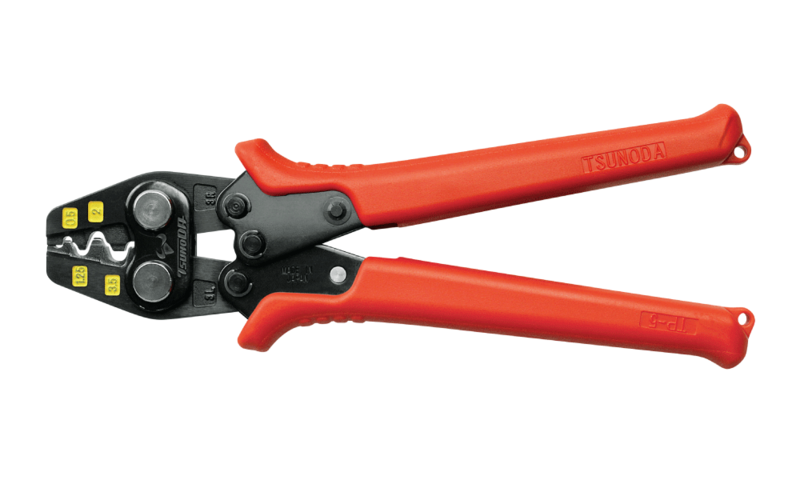 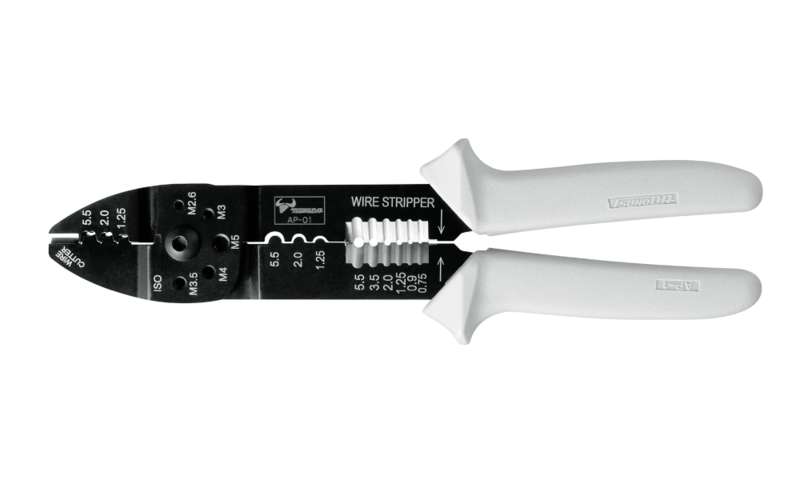 Crimping Tool for Non-Insulated Terminals Capacity (mm²)1.25/2/5.5(Parallel type)JISParallel typenew! 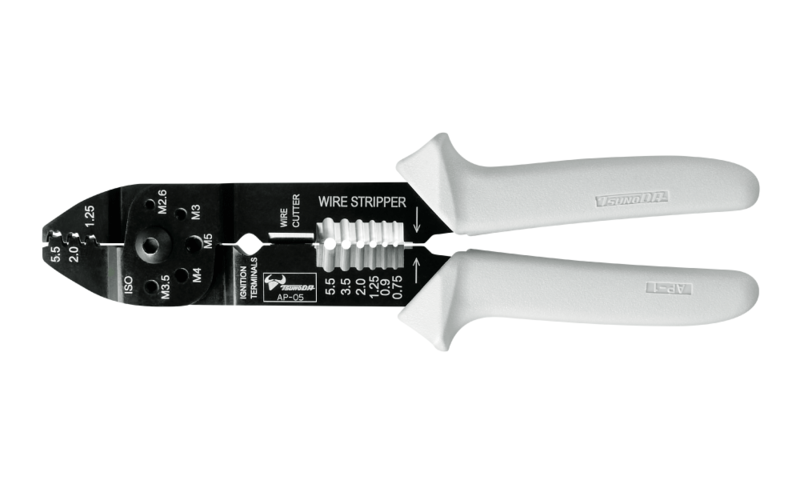 Crimping Tool for Non-Insulated Terminals Capacity (mm²)0.3/0.5/1.25/3.5/5.5new! 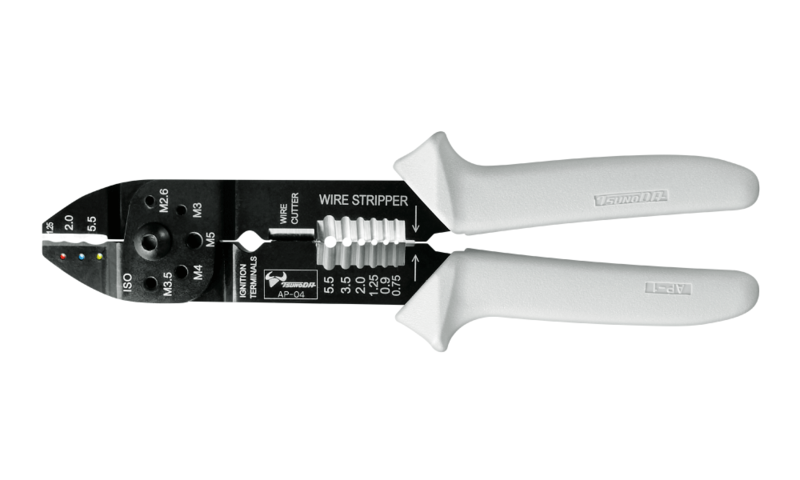 Crimping Tool for Non-Insulated Terminals Capacity (mm²)1.25/2/3.5/5.5new! 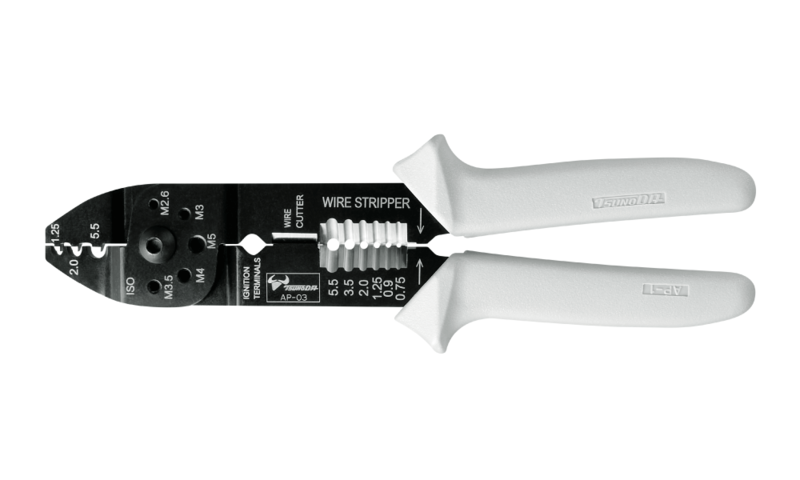 Crimping Tool for Non-Insulated Terminals Capacity (mm²)0.5/1.25/2/3.5new!